Who needs instruments? Matmos prefers the sounds of snails and burning flesh. M.C. 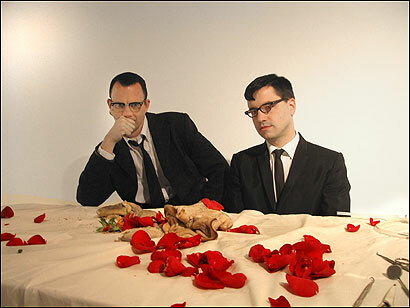 Schmidt and Drew Daniel of the electronic duo Matmos were inspired to start gathering noises by an exhibit in a children's science museum.